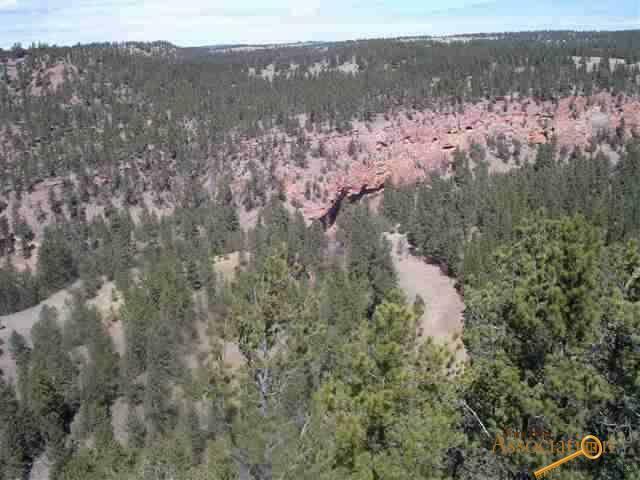 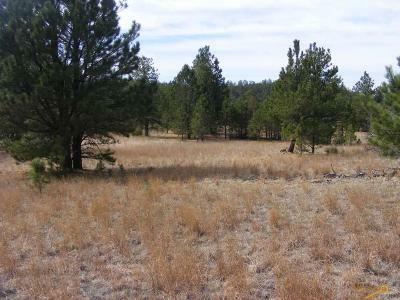 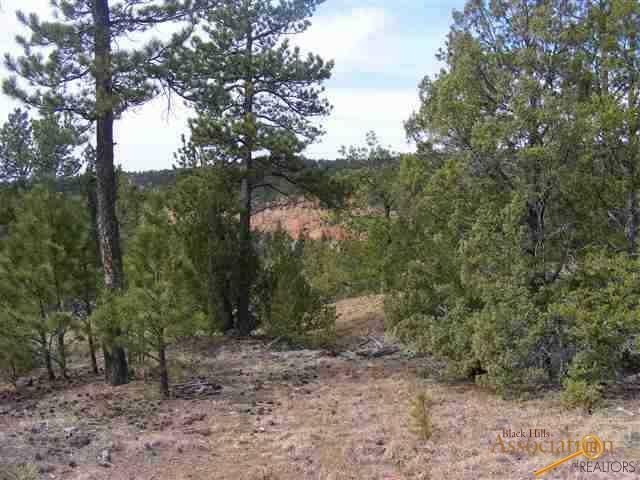 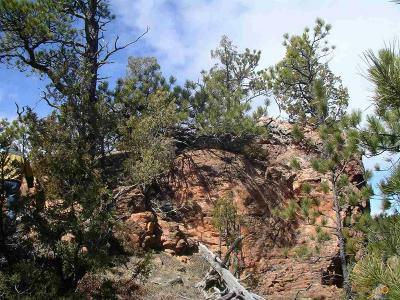 The owner has offered new aggressive price, the views of this Black Hills land are priceless! 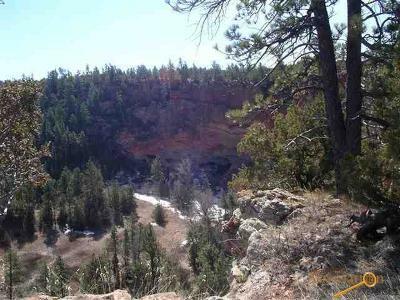 Land of a lifetime! 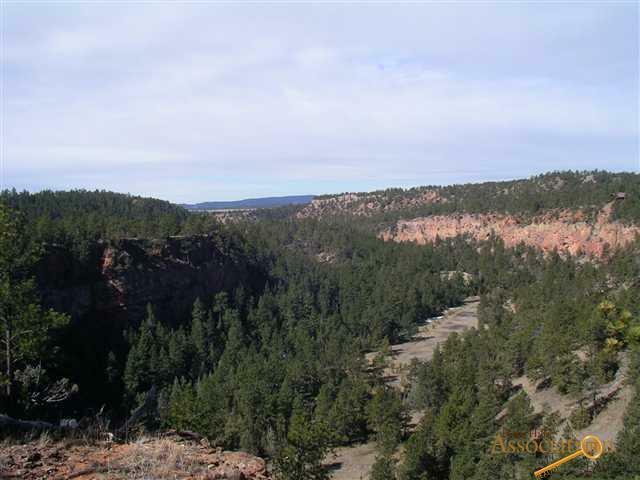 Exceptional 70 acres of pristine Black Hills scenery offer you several spectacular site options with stunning views to build your dream home on the edge of the historic Red Canyon. 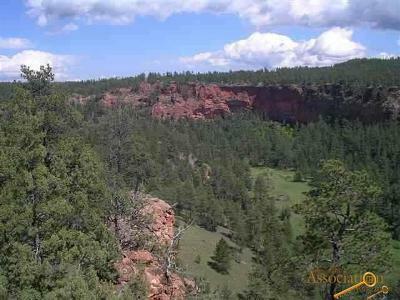 This most unique property extends to the bottom of the canyon, where wilderness trails wind through the grassy meadows framed only by nature&apos;s red rock formations of the Southern Black Hills of South Dakota - a magnificent horse property or private get-a way, where no city light pollution disturbs the solitude and peace of the setting, just 1/2 hour south of the historic town of Custer. 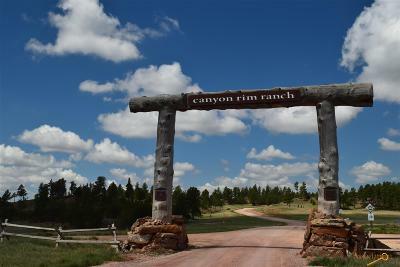 Access is granted via Canyon Rim Ranch, a wilderness preservation community of 2,700 private acres, adjoining 4,500 acres of national forest, and the next owner has the rare opportunity to be a member of the prestigious Canyon Rim Homeowners Association or remain independent.